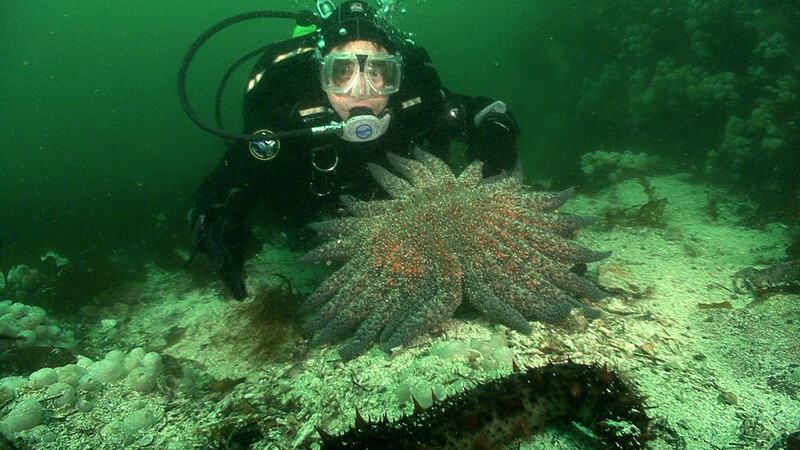 Diving around a sandy, muddy, or rubbly sea floor is often called “muck” diving—even though there is rarely any actual muck. There are all kinds of unique and interesting animals that live in this habitat. 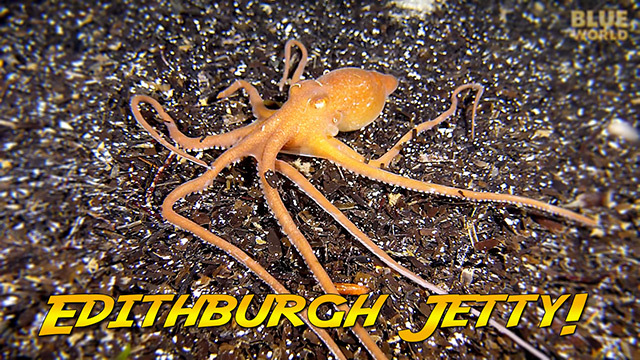 Jonathan joins muck expert Jeff Nelson to visit a world-renown muck diving site under the Blue Heron Bridge in Riviera Beach, Florida to find all kinds of weird and outlandish animals like sea horses, octopuses (octopods! ), Batfish, snake eels, sea hares, and stingrays. 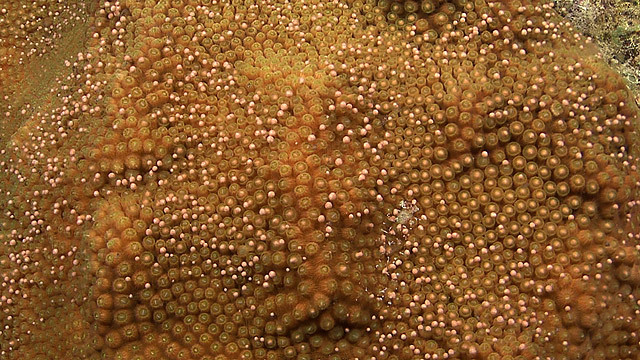 But his main interest is finding a jawfish with eggs. You won’t believe how the male jawfish guards his eggs!